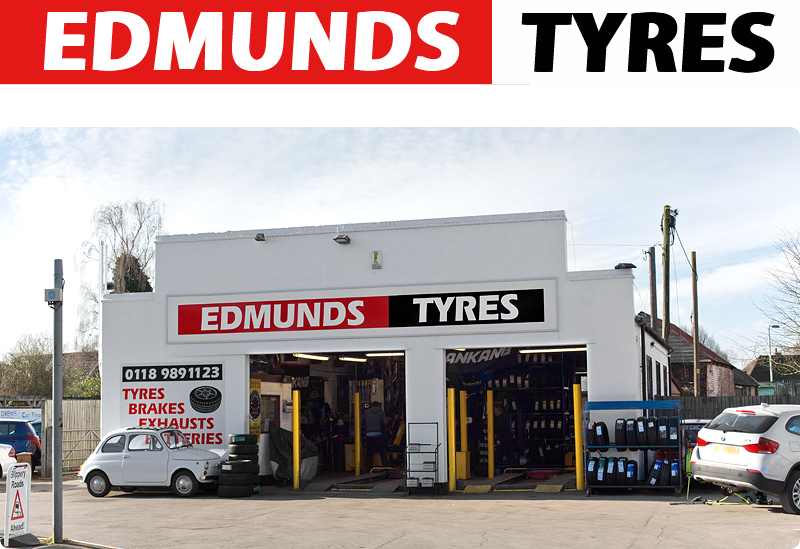 Here at Edmunds Tyres and Exhausts and Wokingham Tyres, we offer more than the average tyre and exhaust outlet. 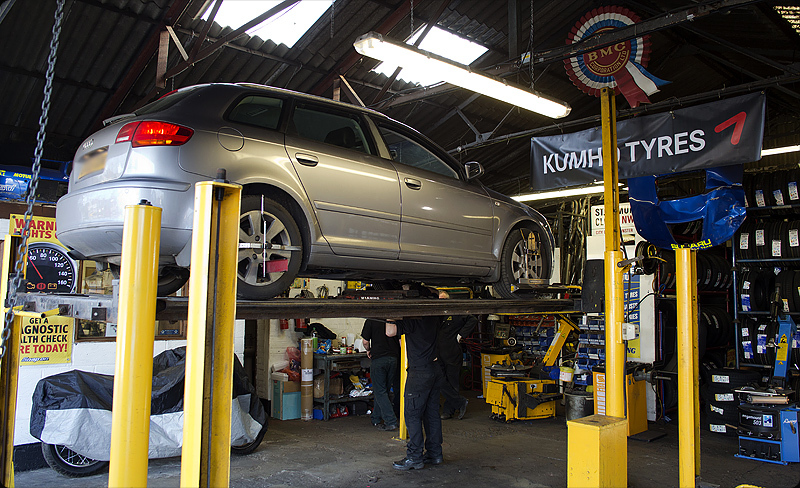 We can carry out the regular service on most makes of car and light commercial vehicle on site, but when a major service is required, we have links with six local preferred suppliers to provide you with a 'one stop shop' for all your vehicle servicing needs. 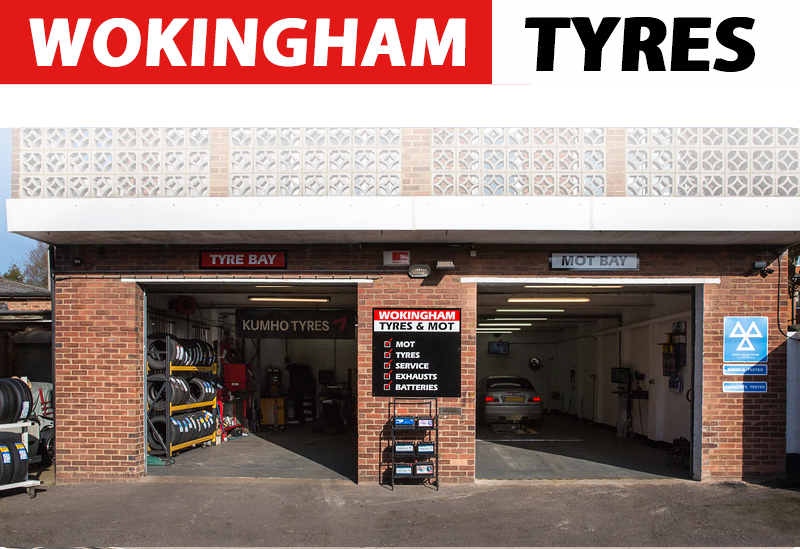 If your vehicle needs a new MOT Certificate, you can now come to our Wokingham branch for this service.